S. Palani Nungai, secretary of Chennai-based King Racing Pigeon Society, has appealed to the Centre and State governments to recognise homer pigeon racing as sport. 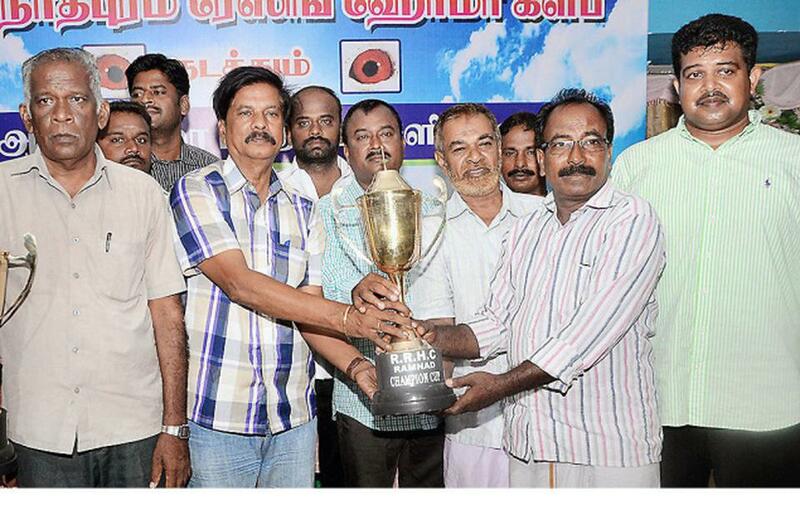 In his address after distributing the trophy and cash award to ‘Kilakarai’ Anandan, who won the overall championship in the four-leg racing conducted by the Ramanathapuram Racing Homer Club here on Sunday evening, he said pigeon racing would become more popular if the government recognised it as a sport. Pigeon racing had been recognised as a sport in several countries such as Belgium, Poland, The Netherlands, Germany, United Kingdom and the United States. But, in India the racing could not be conducted with government support though Indians had strong links with pigeons. The level of awareness of homer birds and racing were very low in the country, he said and appealed to the government to help promote the racing as a sport. At least nine clubs in Chennai were conducting it every year from January to April, covering distances of more than 1,000 km. Last year, some of the clubs in Chennai conducted races from Gwalior, covering a distance of 1,600 km and they proposed to conduct racing from Delhi, covering total aerial distance of 1,850 km next year, he said. In the absence of government recognition, the clubs and societies, though registered with competent authorities, let the birds to take part in the racing after obtaining permission from the Animal Welfare Department. They also obtained special permission from the railways to carry the birds in trains to the release spots, he said. Paranthaman, secretary, Madurai Racing Pigeon Club, and Philip Inbaraj, Tiruchi Racing Pigeon Club, also distributed prizes to the winners. N. Ramesh and Mariappan, founder members of Ramanathapuram Racing Homer Club, organised the function.